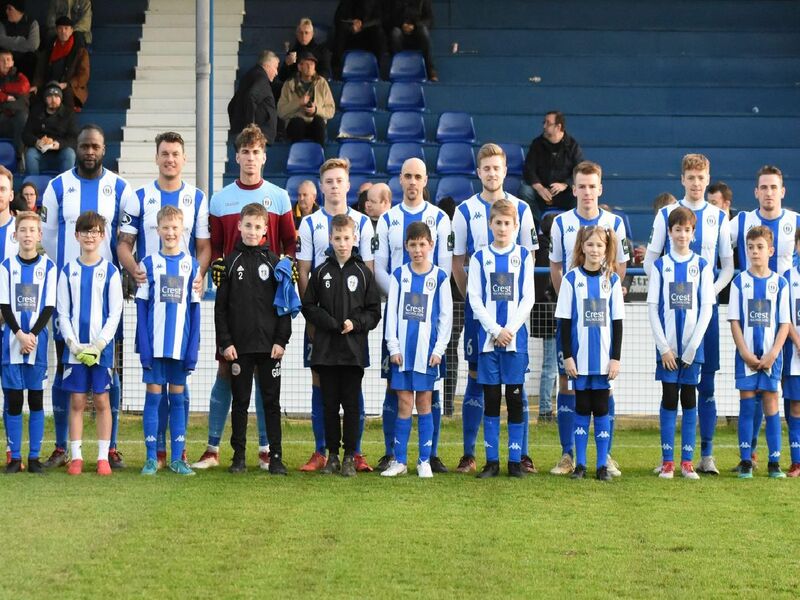 Haywards Heath Town beat Horsham 2-0 in a top-of-the-table clash in the Bostik South East Division. Goals from Karl Akehurst and Callum Saunders were the scorers. The win put Shaun Saunders' side level on points with the the Hornets and Hastings United. You can read Ollie Berry's match report here. Photpgrapher Grahame Lehkyj was the at the game - here are his pictures.